My lens is... * a StingRay Optics product. made by someone other than StingRay. 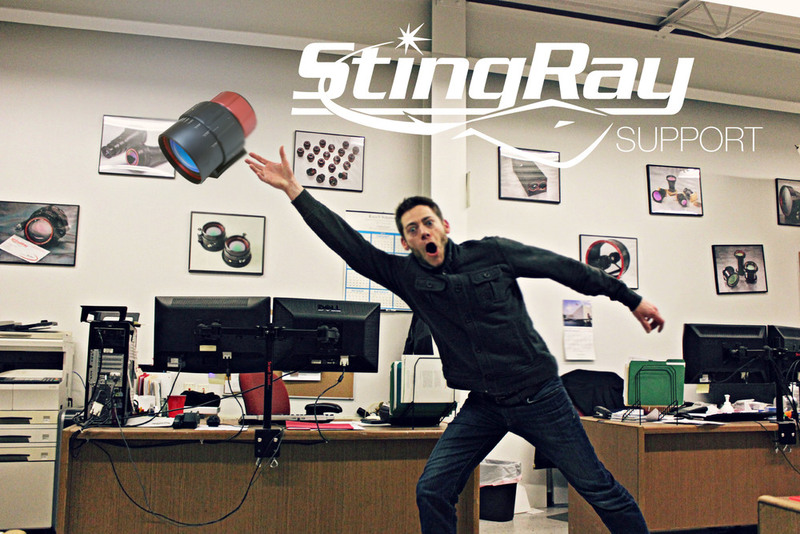 We're not only about new shiny lenses here at StingRay. The dusty ones in the supply closets need love too! And with over 100 years of combined experience in house, we're definitely the right people to bring those assemblies back to their former glory. 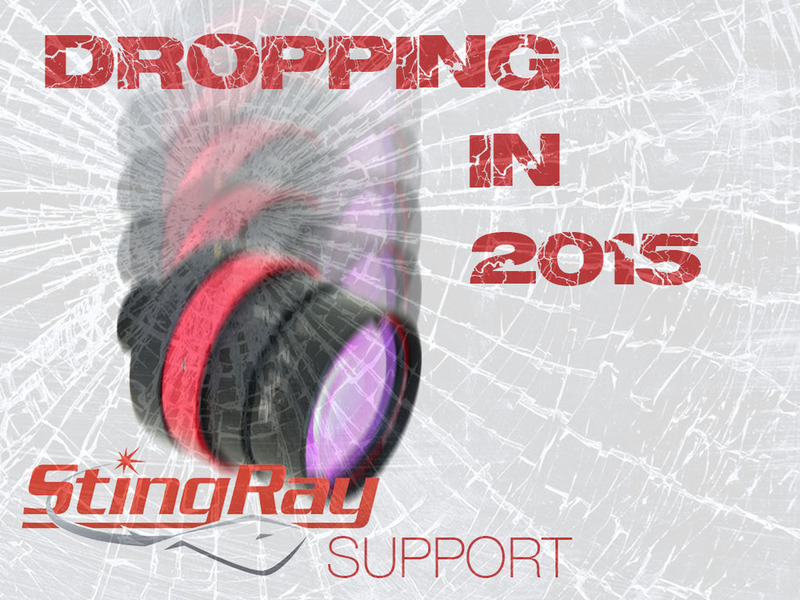 Whether you need a lens repaired, refurbished, or completely repurposed for another application entirely, StingRay would love to offer support. Think it would be cool if your lens had a motorized focus? We do too! The lab intern dropped a crucial piece of optical equipment? Let us help put the pieces back together. There's no service we're not prepared to have a discussion about. 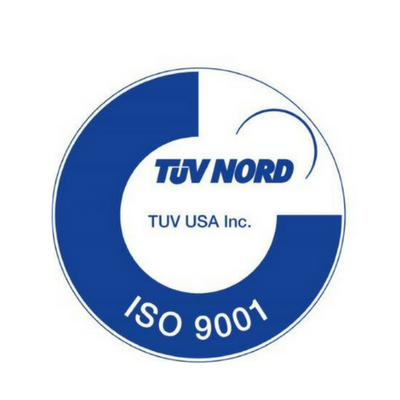 A member of our Product Support team would be happy to contact you to help tailor a plan that best suits your needs and schedule. Just give us a call to get things started or fill in the forms below.